Celebrate midsummer and dance tango with us! Welcome to celebrate the traditional Swedish midsummer and dance tango with us! 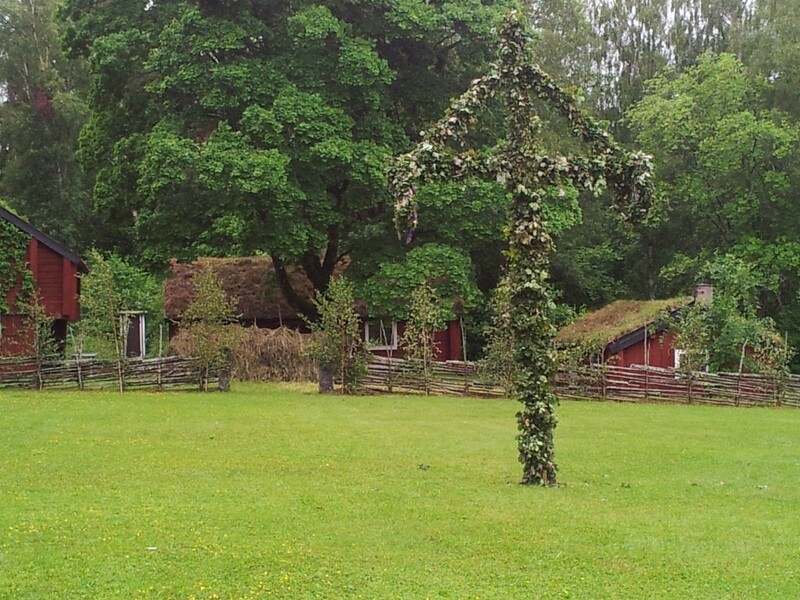 Swedish midsummer celebration including lunch at friday 12.30 and we join (for those who would like) about 14.00 in traditional celebration at Lunnevad midsummer event until 15.30. Dans på rosor will be at the camp to sell tango shoes during the weekend. You can see the schedule here!